Why One Health & Fitness South Morang? 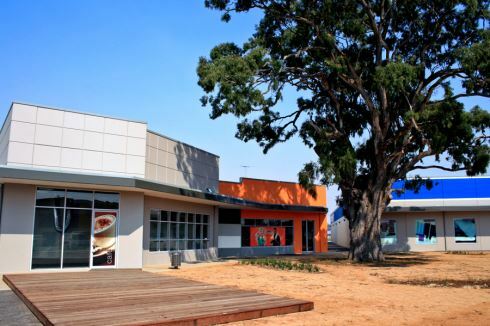 Opened in February 2009, One Health & Fitness South Morang brings a unique concept to fitness. We are passionate about exercise and wellness. 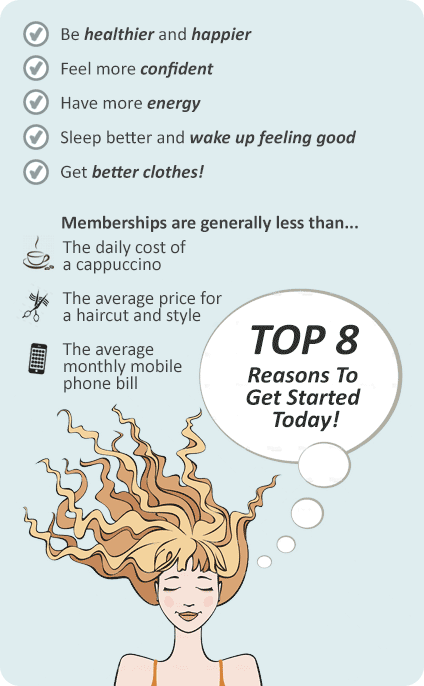 This is why we offer a five star club that includes state-of-the-art cardiovascular equipment, mixed and a separate ladies-only area, spin studio, group exercise studios, and on-site child care. We know healthy living is more than just exercise! It’s about feeling comfortable in your own skin, having a healthy attitude towards food, and of course, a healthy dose of fun! That’s where we come in. We offer plenty of innovations and indulgences to keep you motivated and inspired along the way. We’re always introducing new classes and motivational programs like Boot camp and Weight Loss initiatives to keep our members on track! We’re conveniently located in the new Axis Lifestyle Centre in South Morang and we’re right next door to Spotlight. At One Health & Fitness South Morang we are passionate about exercise and wellness. This is why we offer a five star club that includes state-of-the-art cardiovascular equipment, mixed and a separate ladies only area, spin studio, group exercise studios, functional training zone, personal training and on-site child-care. You only have One Life so Live it Well! Some of the most advanced exercise offerings in the world. Friendly and supportive staff readily available. The new functional training zone in South Morang. Innovative and proven training methods. Cycle through Europe with invigorating cycle classes. Our South Morang gym offers members state-of-the-art cardio facilities. Super-spacious training in our South Morang gym.